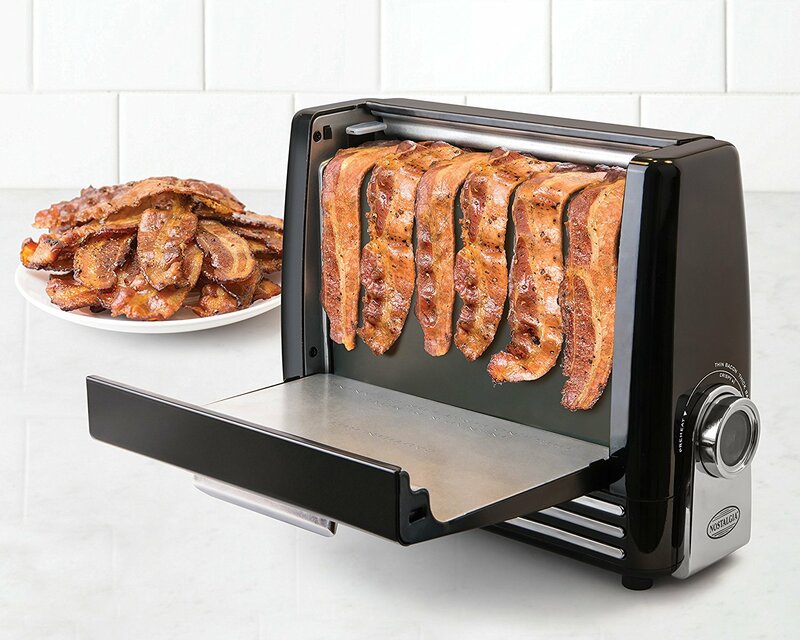 This is the Bacon Express™ Crispy Bacon Grill by Nostalgia Electrics. It’s a toaster just for bacon. GAME CHANGER. Check it out in the video above and then head on over HERE to buy one for you and everyone you love because bacon. The Toasteroid Toaster Toasts Your Own Designs Onto Bread!